1. Apply Safer* Paint & Varnish Remover generously, with a paint brush. 2. Allow 30 minutes dwell time. This is ample time to remove most water based paints. If not fully softened, leave for extra time, test scraping at 10 minute intervals. Always leave our products to soak fully into and soften the coating to be removed. 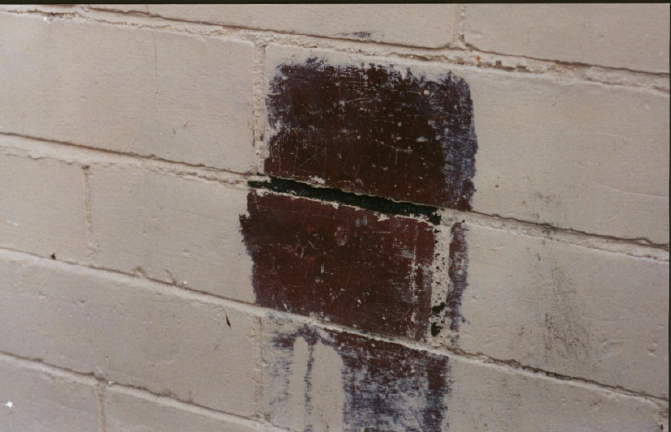 meaning that the underlying surface will not be damaged. 3. Scrape away the softened paint. 4. Use Masonry Wash as supplied. Scrub firmly enough to generate a foam which will cause deep cleaning of the surface. Ensure that bristles are not so stiff as to cause surface damage. Wear butyl rubber gloves to remove softened paint. 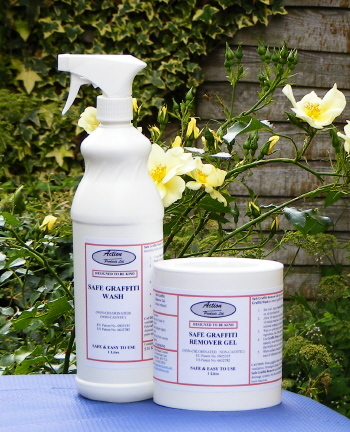 Prolonged contact with Safer* Paint & Varnish Remover will soften polystyrene & Perspex. 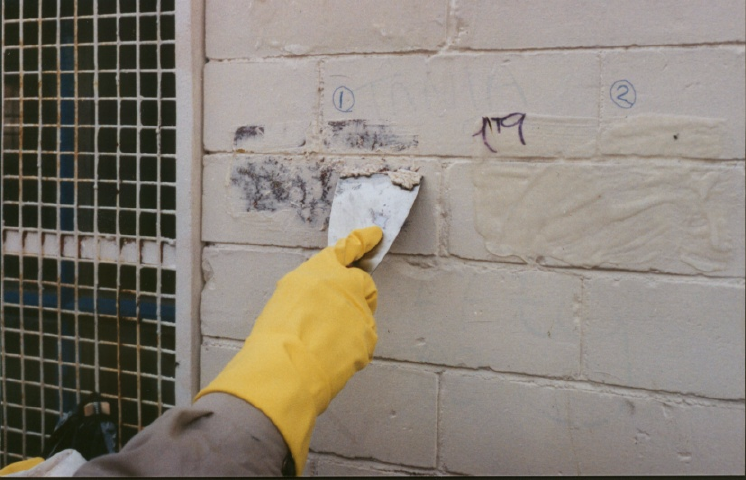 Safer* Paint & Varnish Remover and the Masonry Wash are quite Safer* and may, by themselves, be disposed of via public drainage systems, but the advisability of this depends upon the type and nature of paint surfaces which have been removed.